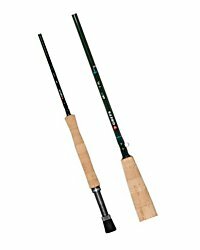 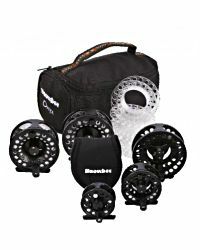 This starter fly fishing kit from Shakespeare has everything the fly fishing beginner needs to get started. 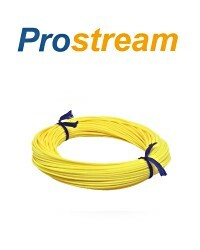 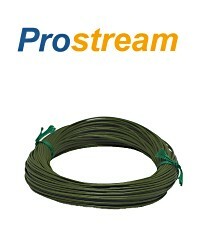 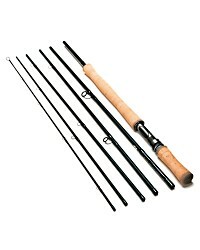 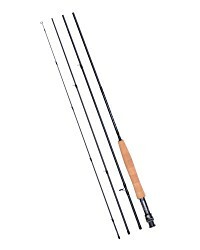 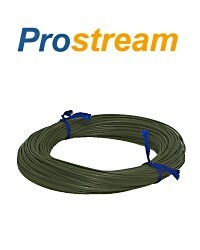 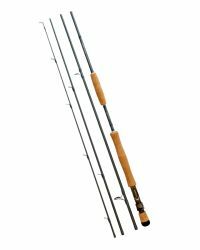 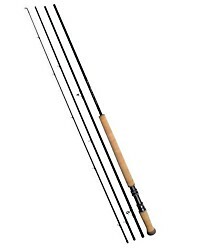 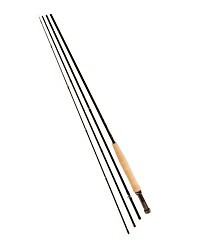 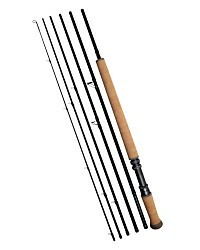 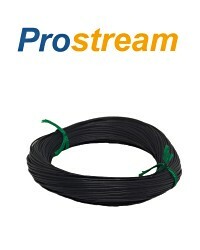 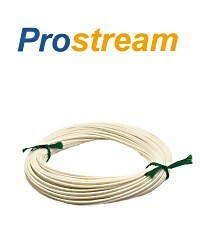 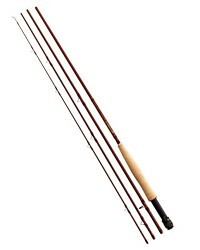 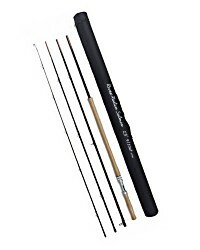 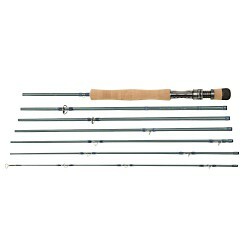 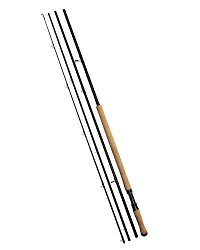 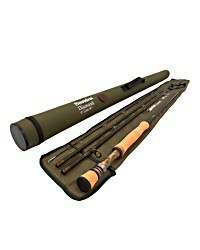 The kit comes complete with a rod, reel, line, backing, tapered leader and rod bag. 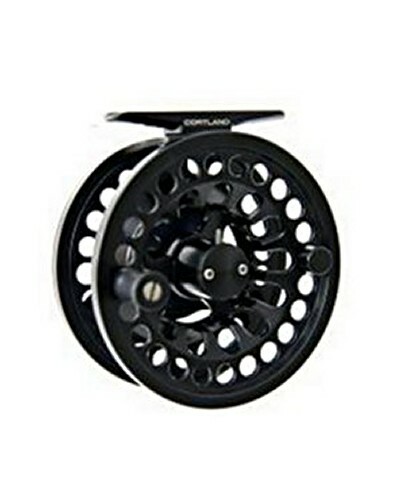 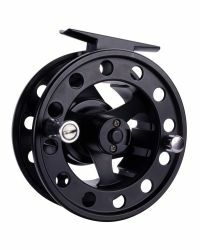 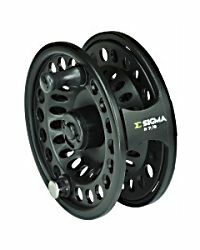 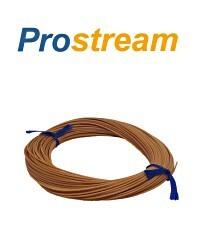 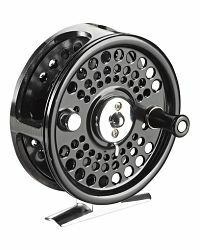 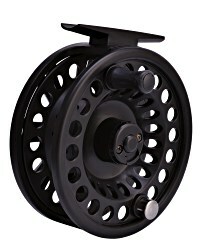 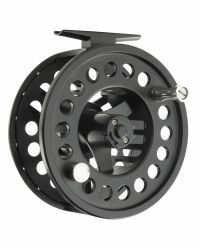 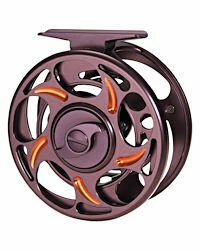 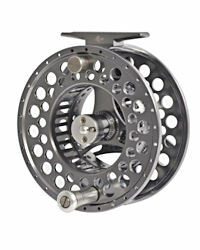 All you need to do is wind the backing and line onto the reel and you're ready to begin fly fishing.